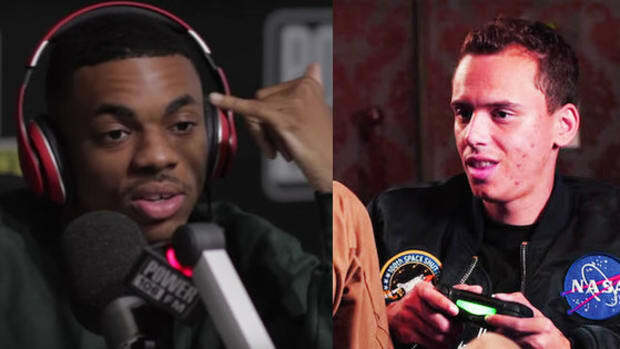 Video games and rappers have a long, complicated relationship. 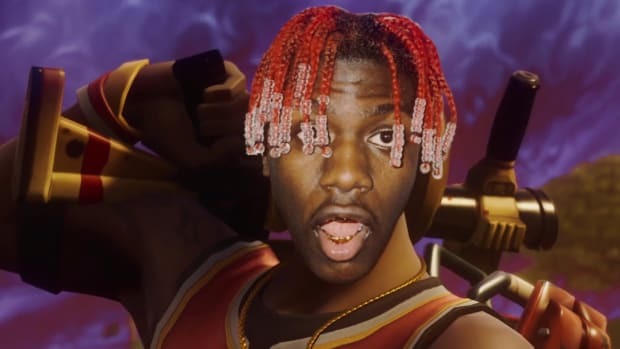 Gaming is still considered rather nerdy while being a rapper is mostly about exuding your cool, the two intermingling is always an intriguing juxtaposition. I think of Mickey Factz, Lupe Fiasco, and XV as those who have really embraced both sides. Today, the two communities have once again been bridged. 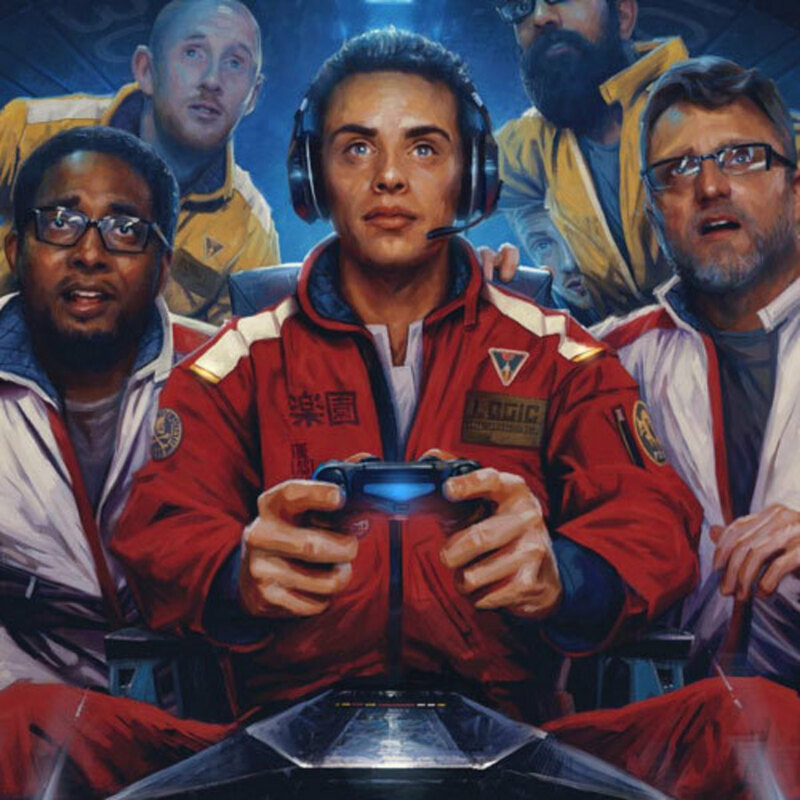 Logic has officially started a YouTube gaming channel. At first, I didn’t see what the big deal was, watching someone else play video games and listen to their commentary has always been baffling to me. Wouldn’t it be more fun just to buy and play yourself? 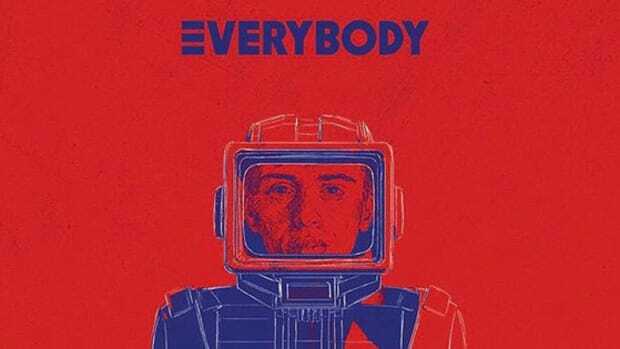 So some people are going to watch Logic play video games, so what? 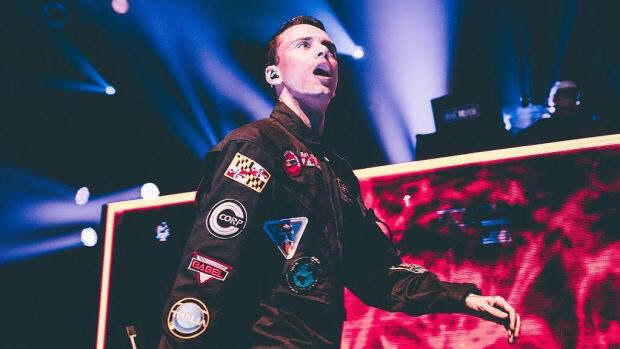 Some rappers sell clothes, some rappers sell weed, but what Logic is giving fans is a different kind of experience. It’s possible that the best business move he could make in 2016 is simply playing video games and having a good time. Gaming is huge online. Twitch, a live-videogame streaming service, was purchased by Amazon in 2014 for $970 million. We can round that up to a billion just so we all understand how big of a deal that is. Business Insider reported when Amazon made the deal there were over 55 million users with over 15 billion minutes of content. The numbers don’t lie, Twitch was huge then and must be even bigger now. This is just the tip of the iceberg. Most of YouTube’s top channels are gaming or game related. PewDiePie has almost 44 million subscribers on YouTube, it&apos;s the highest subscribed channel. That’s more than Justin Bieber, Rihanna, Taylor Swift, Katy Perry, and Eminem. His content varies, but a lot of his uploads are him commenting and playing video games. He’s raking in millions of views per video without leaving his home, no different than what Logic is planning on doing with his channel. It’s possible that he could rack up more views playing video games than dropping music videos. 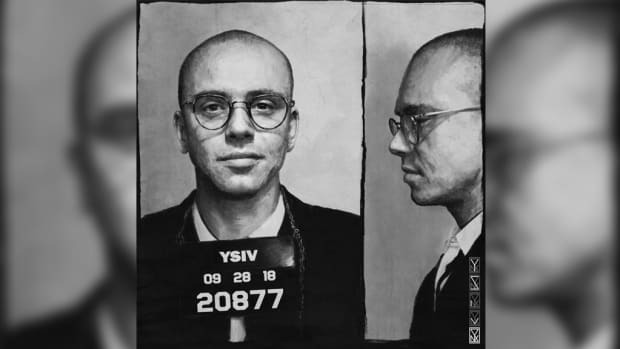 Impressively, Logic&apos;s already up to 100K subscribers in just a day and most of these are probably fans of his music, just wait until he taps into the gaming market. The channel has a really good chance at exploding into its own entity. I&apos;m on the wrong side of the internet. 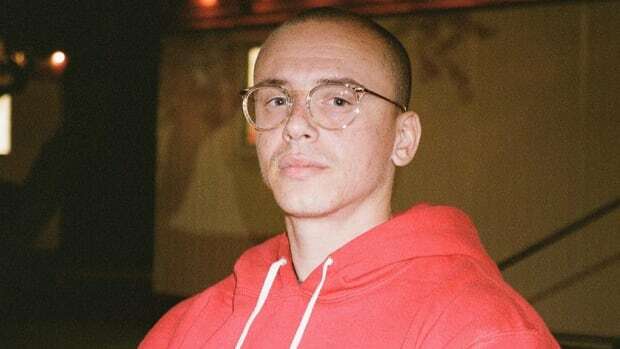 Logic isn’t doing it for the money, in his first video, he stresses that this is about his love of gaming and something that allows him to connect with the fans. I believe him. There has to be a sincere passion for playing. Just like rap, a YouTube channel doesn’t become successful overnight, you can&apos;t fake passion. 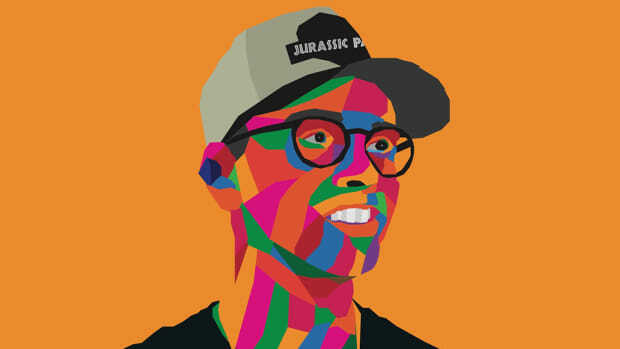 Logic’s approach is one that might get dismissed by mainstream hip-hop but is a huge step into a community that&apos;s exploding. 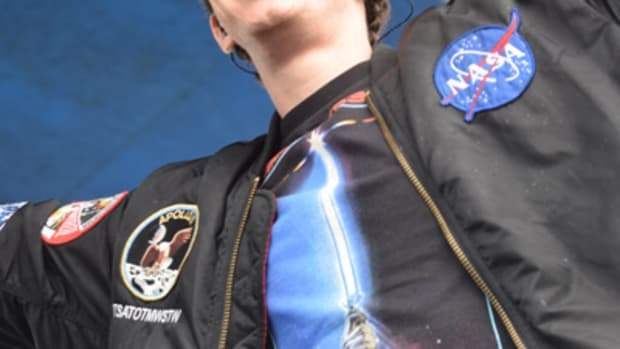 Get enough subscribers and Logic could make more money through his gaming channel than he would from a Sprite endorsement. Everyone’s dream is to turn their passion into paper and Logic is one step closer. All I can say is, well-played sir. Well played.